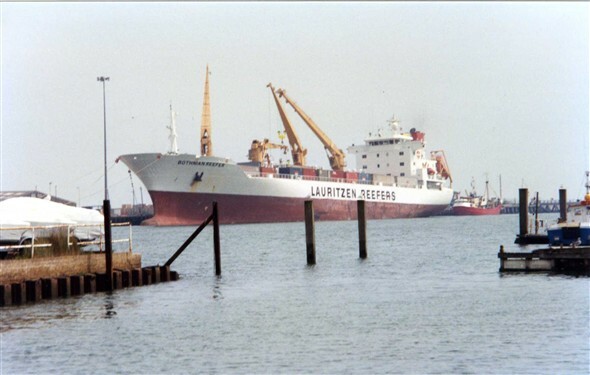 Lauritzen Reefers is one of the world's leading reefer operators. The core business is the temperature-controlled ocean transport of perishable commodities such as fruit, meat and fish, principally from countries in the Southern Hemisphere to the consumer countries of North America and Europe. This page was added by Carol Walton on 25/01/2013.